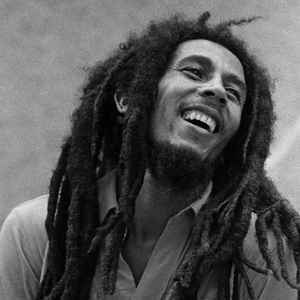 Robert Nesta Marley, OM (6 February 1945 – 11 May 1981) was a Jamaican singer-songwriter who became an international musical and cultural icon, blending mostly reggae, ska, and rocksteady in his compositions. Starting out in 1963 with the group the Wailers, he forged a distinctive songwriting and vocal style that would later resonate with audiences worldwide. The Wailers would go on to release some of the earliest reggae records with producer Lee “Scratch” Perry.